Washing produce with apple cider vinegar removes pesticides and kills germs. Don’t forget to rinse with cool water. Did you ever think about how many germs hang around on your toothbrush? Mix 1/2 cup water, 2 tablespoons vinegar, and 2 teaspoons baking soda. Soak your toothbrush for 30 minutes and rinse well. Dilute some ACV with water and apply to scalp. Leave it on for a little while, then rinse. Get rid of annoying fruit flies by trapping them in apple cider vinegar! Fill a cup and add a few drops of dish soap to keep them down. 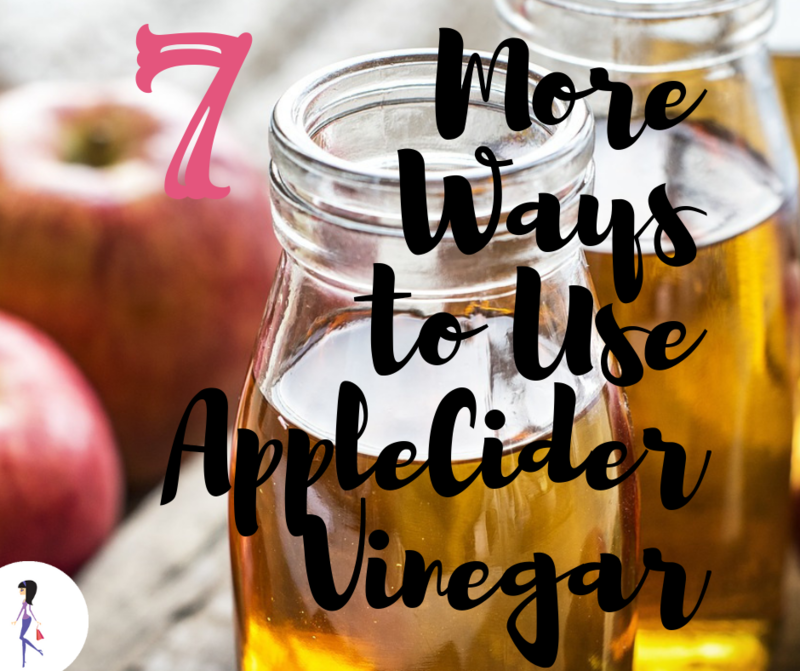 Dilute vinegar and apply to affected areas. It will kill the bacteria that cause acne. Freshen your stinky feet by wiping with apple cider vinegar. Combine 2 tablespoons vinegar with 1 cup of sugar and 1 tablespoon honey. Use as a scrub to uncover smooth skin. 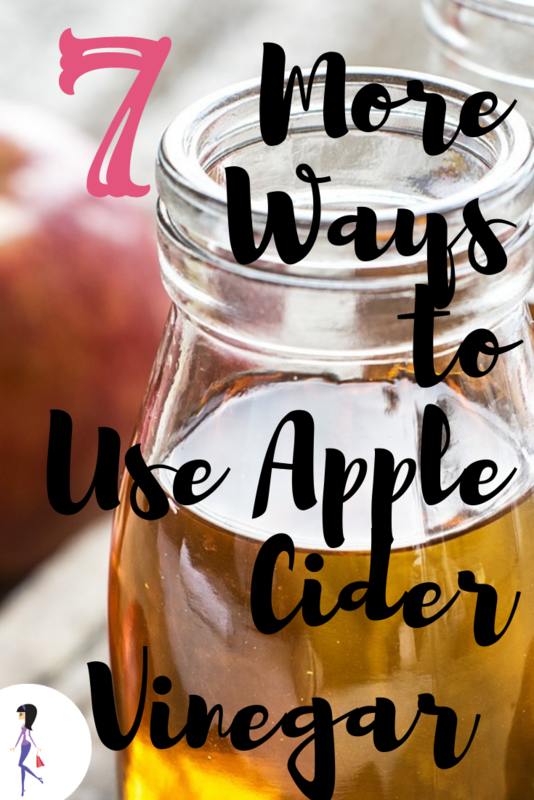 How do you use apple cider vinegar? Share with us on Facebook and Twitter!